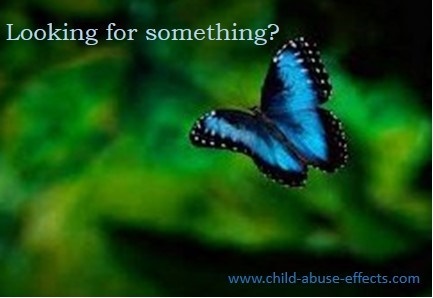 Archived stories contains child abuse stories received and posted to this site in the years 2005 through to August 17, 2007. These stories have been archived because of the volume of story submissions. The following were all posted under the old system that did not permit comments. Original URLs remain the same. Do you want to be heard? Share here! Child abuse story from M.